100% CottonFree Size upto 20Elasticated Drawstring WaistMade in Italy .. 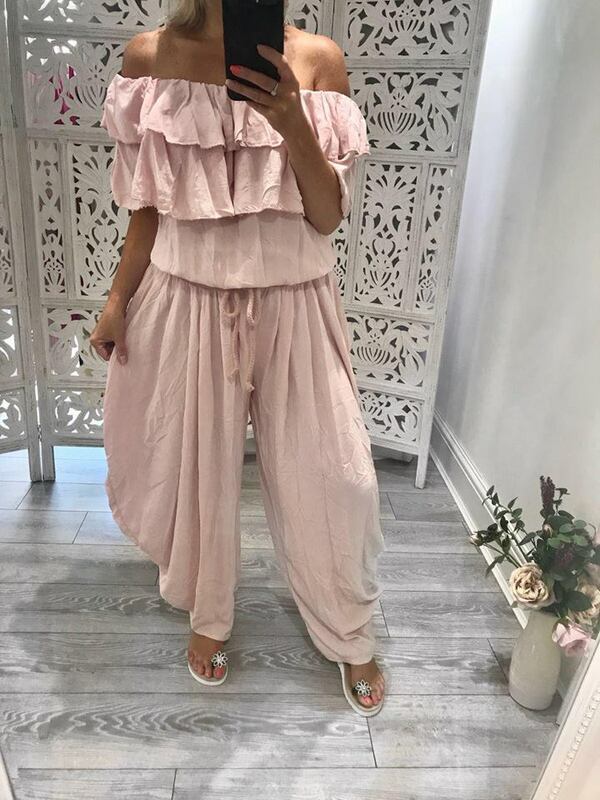 Very Loose fitElasticated waist with tieFits up to size 18..
Zebra Cami Wide Leg Jumpsuit Cami Adjustable Straps Wide Leg Elasticated Waistband Tie B..
Made in Italy One Size Elasticated Waist Elasticated Shoulders Polyester & Vis.. Stand out for the crowd this holiday season with this perfect Jumpsuit Available in sizes 8-24 .. 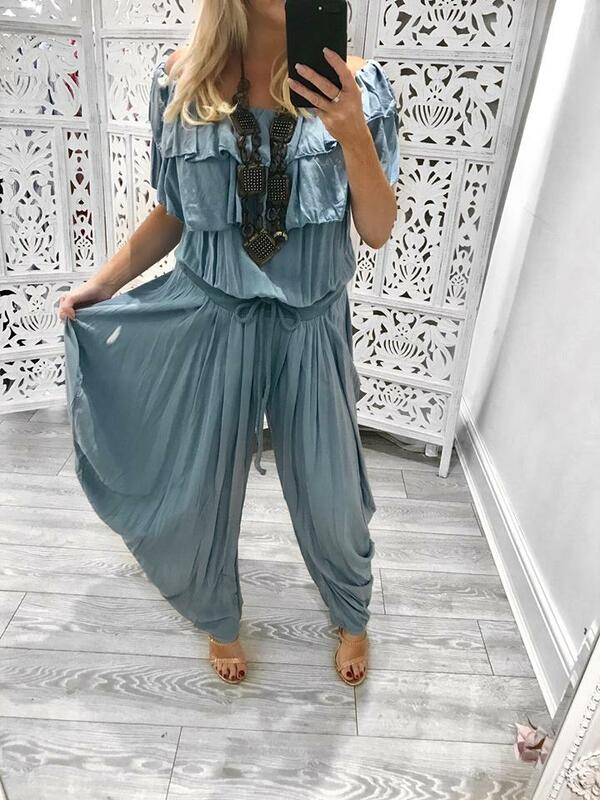 This jumpsuit is the perfect alternative to a dress. Strapless cut out detail stripe jumpsuit .. 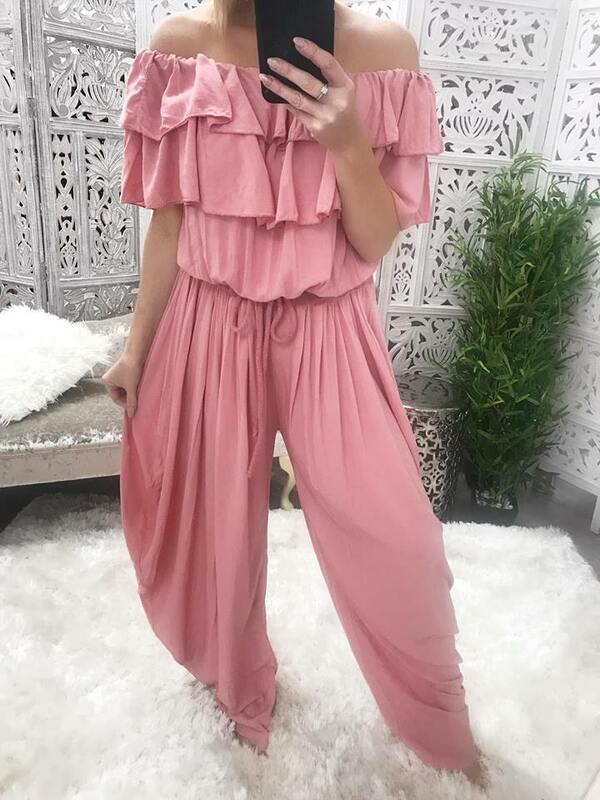 This jumpsuit is the perfect alternative to a dress. 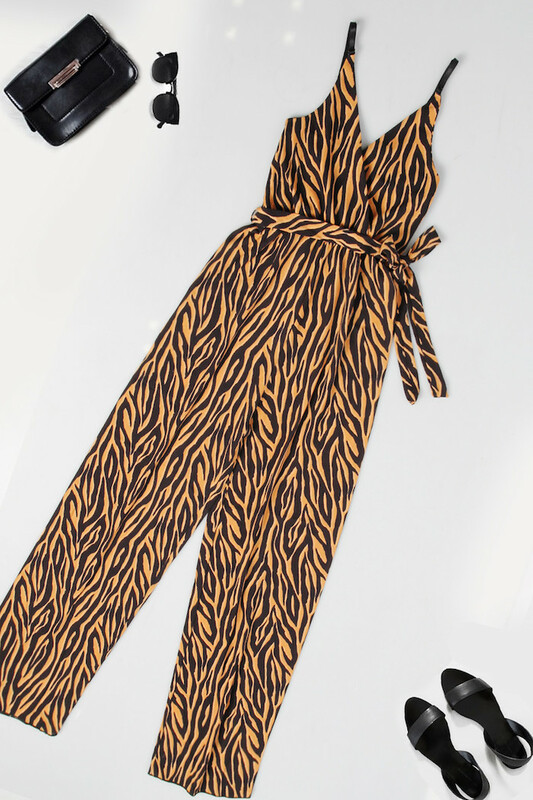 Scarf print tie back bandeau ju..
Dungarees are the perfect new addition to your wardbrobe this season. These relaxed fit style are pe.. This jumpsuit is the perfect alternative to a dress. 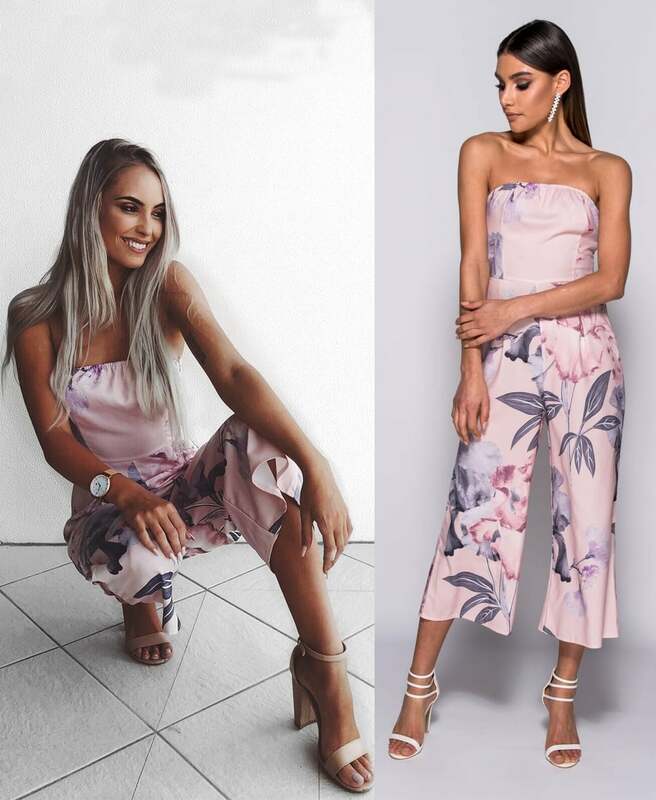 Floral print bandeau jumpsuit Polyester..
Floral print side split jumpsuit Crepe fabric Our models wears a UK size 8/US size 4 and her hei..
Plunge neck maxi dress with shorts Floral print Viscose fabric Our model is a UK size 8/US siz..